The NW Riding Clubs Dinner Dance took place in the Silver Tassie Hotel on Saturday past. We all enjoyed a lovely 3 course meal, followed by presentation of awards and then a DJ. Inishowen collected various awards and prizes throughout the evening, including winning Club of the Year for 2017! 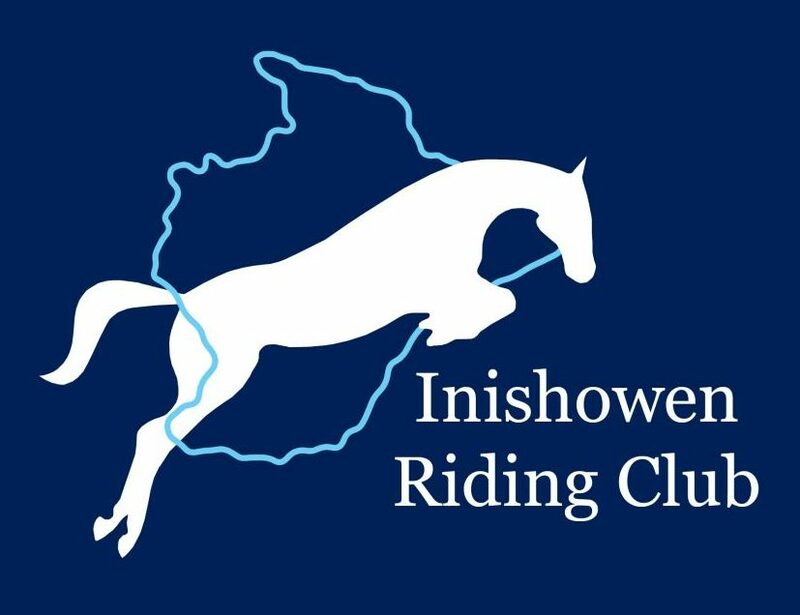 A massive achievement and a first for Inishowen RC.